These days, online shopping is basically a requirement for any major retailer. Even still, there are individuals not comfortable with inputting personal debit and credit card data online. 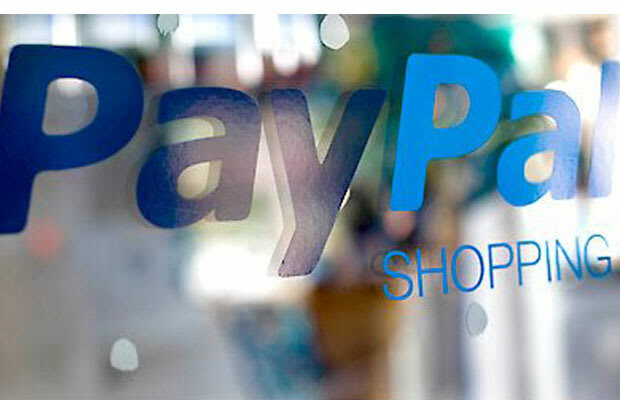 Luckily, PayPal has created an alternative—the PayPal My Cash Card, a pre-paid card that gives access to web purchases without ever having to input your credit and debit card information. PayPal My Cash Cards are currently available for purchase at over 30,000 retail locations, including CVS and Rite Aid. Cards can be purchased in fixed amounts of $50 and $100, and up to $500. To access the funds on the card, users have to sign into the My Cash Card website and transfer funds to a new or existing PayPal account. An activation fee of $3.95 is charged only once. InComm, the pre-paid card provider working with PayPal, plans on offering its cards at over 60,000 locations next year.